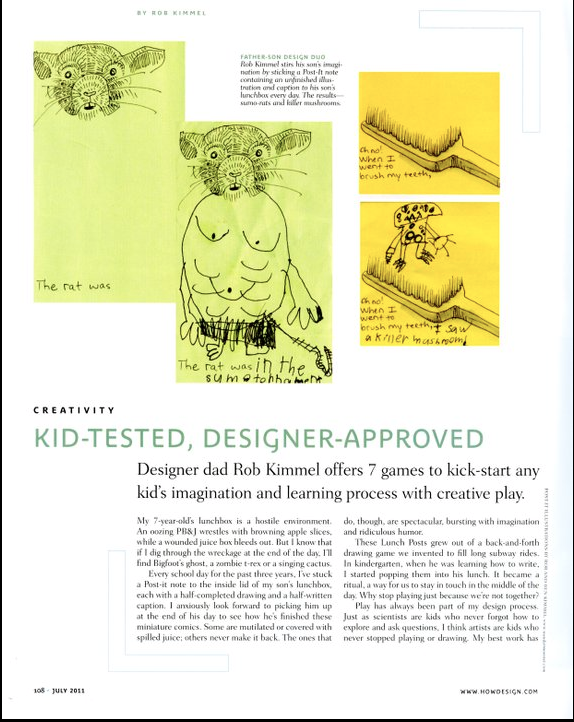 I wrote an article on “Creative Parenting” in the June issue of How Magazine. It sums up my philosophy towards parenting and art-making and it offers some practical ideas. Please check it out! I hope it inspires you.